Wharfedale Eco Cleaning may be just what you are looking for! At Wharfedale Eco Cleaning we take pride in all aspects of the cleaning services we provide. Our team of friendly, dedicated staff strive to ensure that all the work we carry out is to the top satisfaction of our customers. We offer a 24 hour service at no extra cost, so you can book our services in at whatever time suits your business. 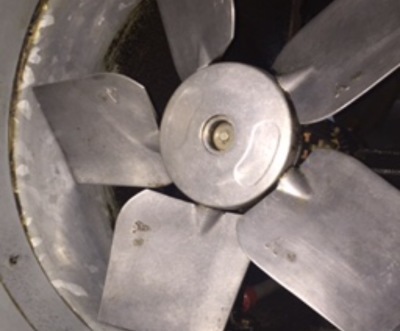 Wharfedale eco cleaning provide a complete kitchen duct cleaning service that is compliant to TR/19 standards, which is the guidance document issued by B&ES. It is essential that your kitchen extraction system meets the cleanliness requirements set out in TR/19. ​Within commercial kitchens, extraction systems remove steam and smoke from the air and this ensures a much healthier, pleasant and efficent environment for staff and customer alike. 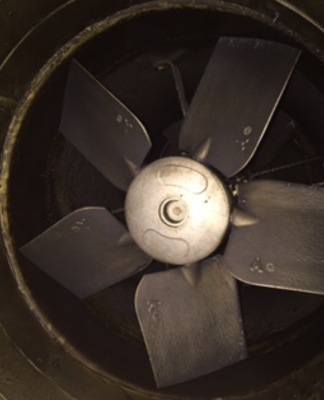 However, because the air extracted from kitchens contains grease, this settles within the extraction vents, canopy, ducting and on the extractor fan. 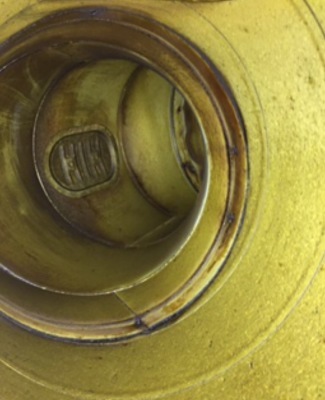 Over time grease build up causes the extraction system to become less efficent and if left too long can cause your working environment to become unbearable. 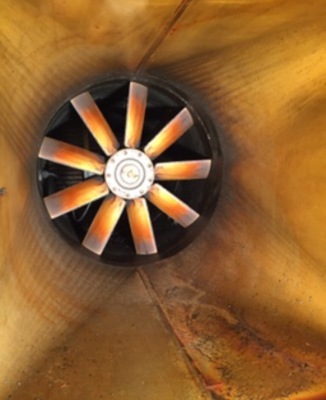 Grease build up on the fan and on the fan housing can also restrict the smooth working of the fan causing it to slow or even fail altogether. Grease build up is flammable and it is possible for a spark from a failing fan system or fire from a frying pan to ignite this grease. 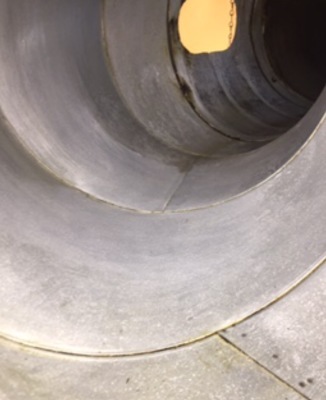 If there is a fire within your ducting or in any part of your kitchen, most insurers will request to see your TR/19 certification. If you can not prove that your extraction unit has been cleaned by an approved contractor within the agreed timescales set out by TR/19, your insurance may be void. ​Why choose Wharfedale eco cleaning? 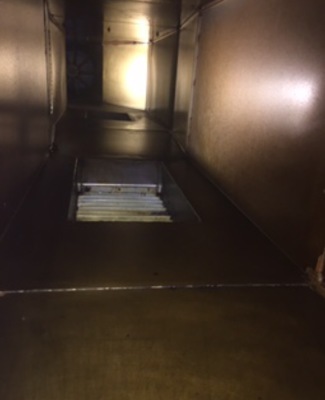 Our team are fully trained to install access hatches where required in your extraction ductwork, to gain full access. 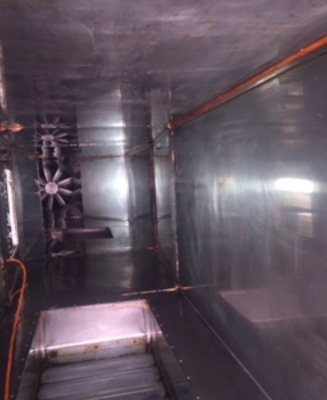 We are fully insured to clean commercial extraction systems. We offer a 24hr service, so the work can be carried out at the best time to suit your business. We provide a certificate and before/after pictures on completion of cleaning, which will proove your system has been cleaned to TR/19 standards. We offer a ​free ​survey of your extraction system, then will provide a ​free, ​no obligation quote.